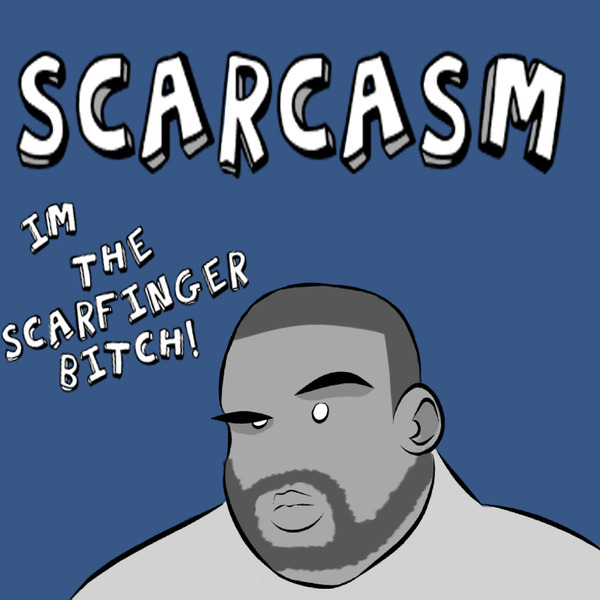 A very sleepy Scarfinger talks about a lot of different topics. Enjoy!! !